"This vintage has begun to open magnificently since its release, displaying remarkable complexity, yet at every moment clinging to impeccable elegance, coiled focus of malic acid tension and exhilarating chalk mineral texture. Delightful poise and intricate craftsmanship proclaim one of the great Billecarts of the modern era." 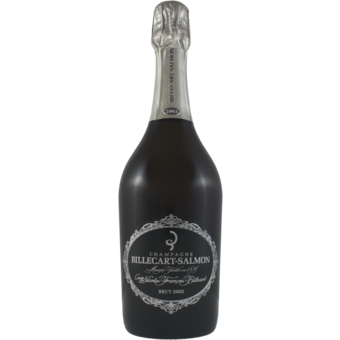 "A mesmerizing, thrilling Champagne, the 2002 Cuvée Nicolas François Billecart is a great example of the vintage at its best. 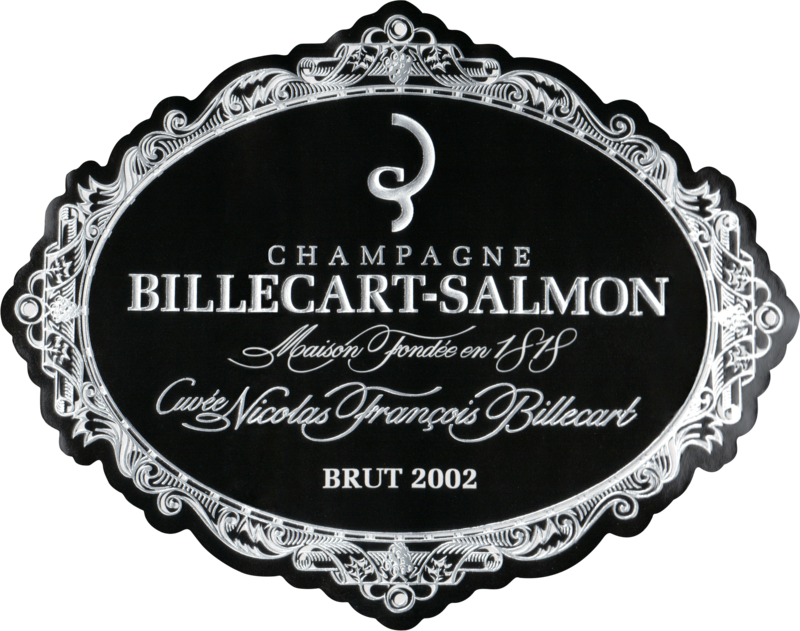 Silky and racy on the palate, yet a bit more restrained than many wines of the year, the Nicolas François Billecart remains vivid and remarkably nuanced. Brioche. apricot jam, wild flowers and honey are some of the many notes that blossom as the Cuvée Nicolas François Billecart shows off its voluptuous personality. The 2002 is 60% Pinot Noir and 40% Chardonnay."